Rejoice! 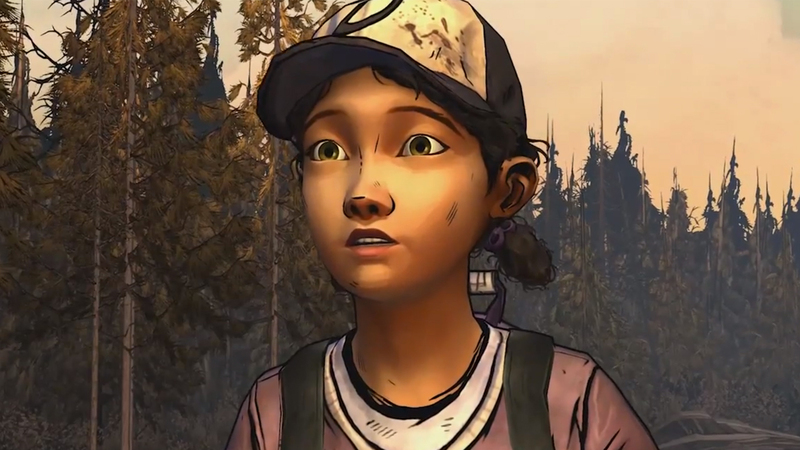 You get to see Clementine again! The Walking Dead: Road to Survival is getting a cameo from some very surprising characters. This is one crossover that makes sense, but it's still totally unexpected. Lee, Clementine, and Kenny from Telltale Games' excellent episodic adventure game series have been confirmed as making an appearance in Road to Survival, but it's not yet clear as to how their involvement will tie into the Road to Survival narrative. As incentive to log into the game right now and get some time in with the crossover, players are being rewarded with a free Lee character just for turning the game on. If that sounds good to you, you might want to take some time to log in and get your Walking Dead on. Hey, free character!